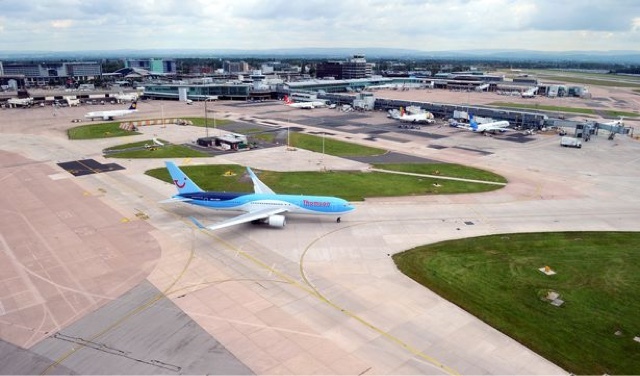 Controversial drop-off charges at Manchester Airport come into force on Tuesday. Drivers dropping passengers off will be charged £3 for five-minute stays, or £4 for 10-minute stays. Alternatively motorists can use a free drop-off area and catch a shuttle bus to the correct terminal, but that’s located at the current Jetparks 1 site, which is near to Terminal 2. From the free drop-off area, shuttle buses with journey times ranging from five to seven minutes, depending on the terminal, will run. Buses will run 24 hours a day with marshals on hand to assist passengers and drivers. Airport bosses have been accused of ‘getting every last penny from passengers’ but they insisted the tariff policy was needed to ease congestion. 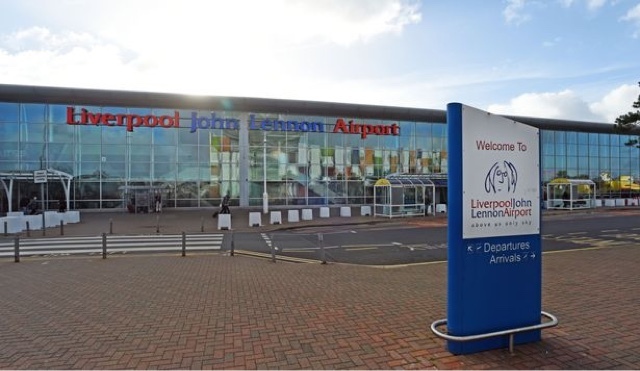 Charges at Liverpool John Lennon Airport (JLA) remain lower, with the 'express drop off & pick up' site charging £3 for up to 20 minutes, jumping to £10 for up to an hour. JLA also has a drop-off point free for 40 minutes around 10 minutes' walk from the terminal. The Manchester move is set to mean holiday-makers paying more for taxis to Manchester airport, as drivers would have to charge them to recover the drop-off costs, although a concession card is available for private hire drivers. Blue badge holders are allowed to drop off outside of the terminals free of charge. The chargeable drop-off areas are located directly outside each terminal building at departures level. There is no change to arrangements for picking people up, with those collecting passengers asked to park in the car parks at each terminal, which cost £4 for 30 minutes. The airport said on its website: “The changes that we are introducing only impact those dropping-off. “The process for picking-up passengers remains the same – passengers can be picked-up in the arrivals car parks and multi-storey car parks with a charge of £4 for 30 minutes. Airport bosses say more passengers, security rules around forecourt capacity and limited space has led to extreme congestion, especially at peak times.